People who are put in charge of handling arrangements for a deceased friend or family member may feel overwhelmed at the many funeral options. It can be very difficult to mourn death while still planning this kind of event. Choices that one makes may reflect culture, desires of the deceased, religion or available budget, among other things. Another option available is donation. This involves donating the whole, or parts, of the body to medical science. The entity on the receiving end is usually a medical school or teaching hospital. Sometimes these facilities will cover all costs and then send the remaining ashes back to the family. People who do this do so with the intent to help advance science and medical research. 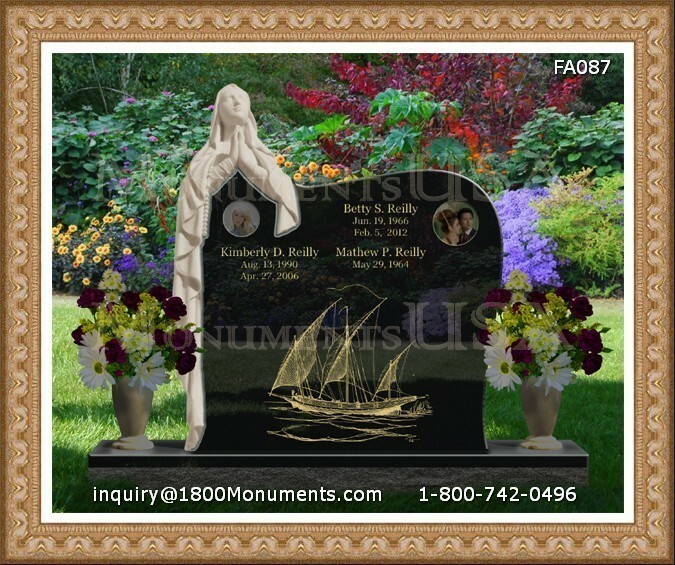 Cremation, as well as direct cremation, are other choices. Direct means the body is taken directly to the crematory following death. If there are memorial services to be held, these are done on another date. Standard cremation is carried out after all ceremonies and funeral services. The cost of such service will range and many options are available for the ashes. Make sure to consider the budget, as the many funeral options can become expensive quickly. Handling and transporting bodies, purchasing caskets, and having cremation services all come at a price. However, you do not have to break the bank in order to lay a loved one to rest. Do thorough research on all the options available to you.